So Bad It's Good 2: Electric Bookaloo is now for sale at Amazon.com! Edward Scimia is the Chess Expert for About.com. Edward talks to Representative Joe Barton (R-Texas) about his bill to regulate online poker at the federal level. 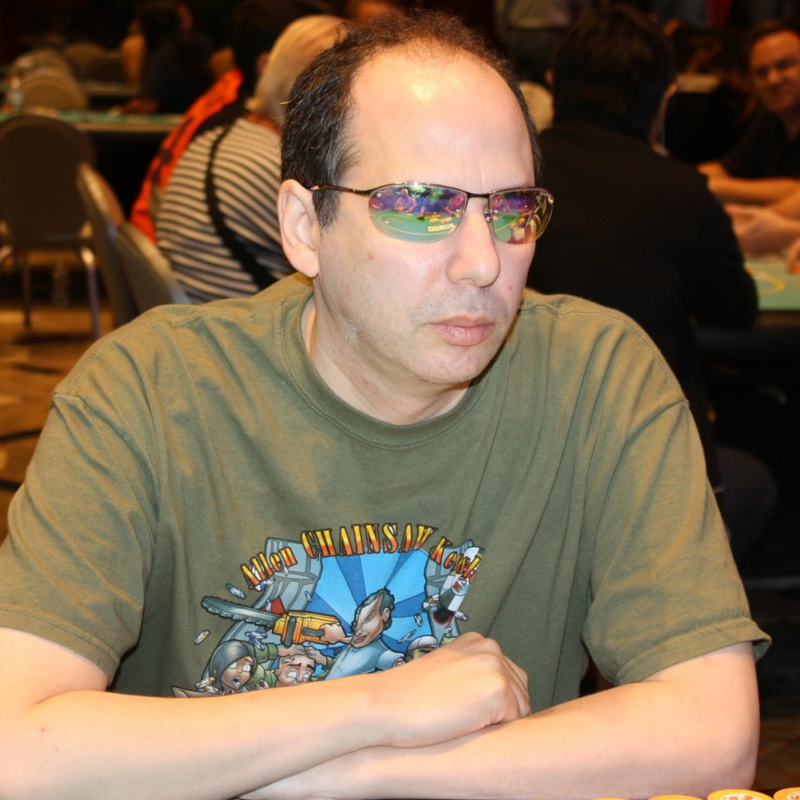 An interview with professional poker player (and poker tournament structure critic) Allen Kessler. I interviewed professional poker player Allen Kessler for CardsChat.com. In this interview with Allen Kessler, conducted for CardsChat.com, we talked about poker tournament structures, the World Series of Poker, and the Seminole Hard Rock Poker Open. 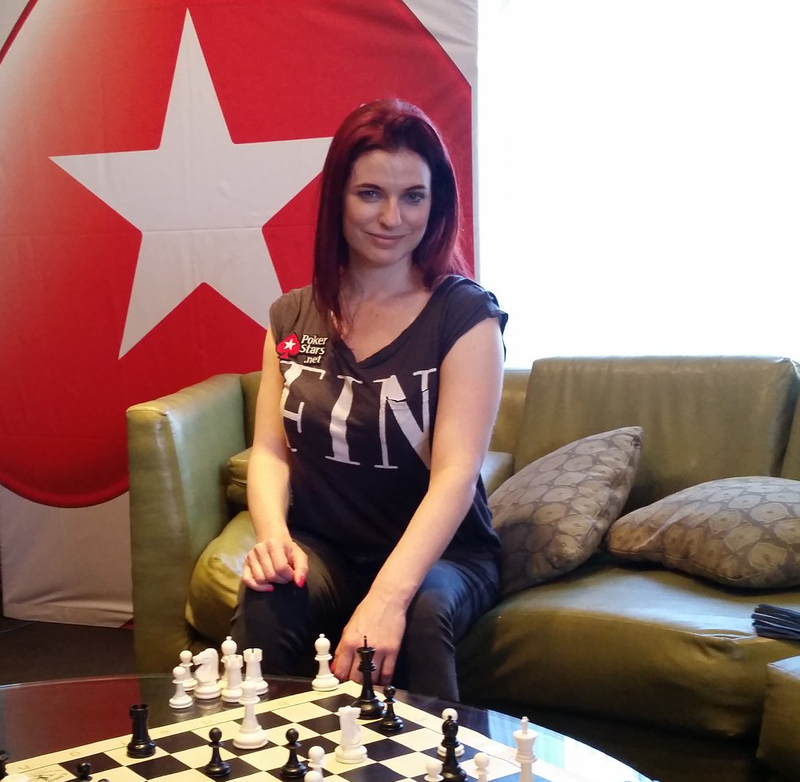 An interview with Jennifer Shahade, former US Women's Chess Champion and Mind Sports Ambassador for PokerStars. During the 2015 World Series of Poker, Edward interviewed Jennifer Shahade, a poker player and two-time US Women's Chess Champion. The interview touched on her role with PokerStars, where chess and poker intersect, and her interest in some offbeat poker variants. Edward talked to Jason Somerville about the World Series of Poker, Run It Up, and his work with PokerStars. 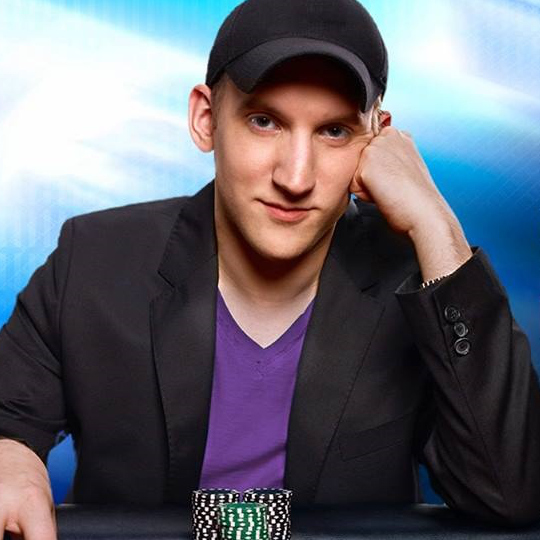 During the 2015 World Series of Poker, Edward interviewed professional poker player Jason Somerville, creator of the popular Twitch web series Run It Up. The interview touched on his work with PokerStars, his thoughts on the World Series of Poker, and the future of Run It Up. 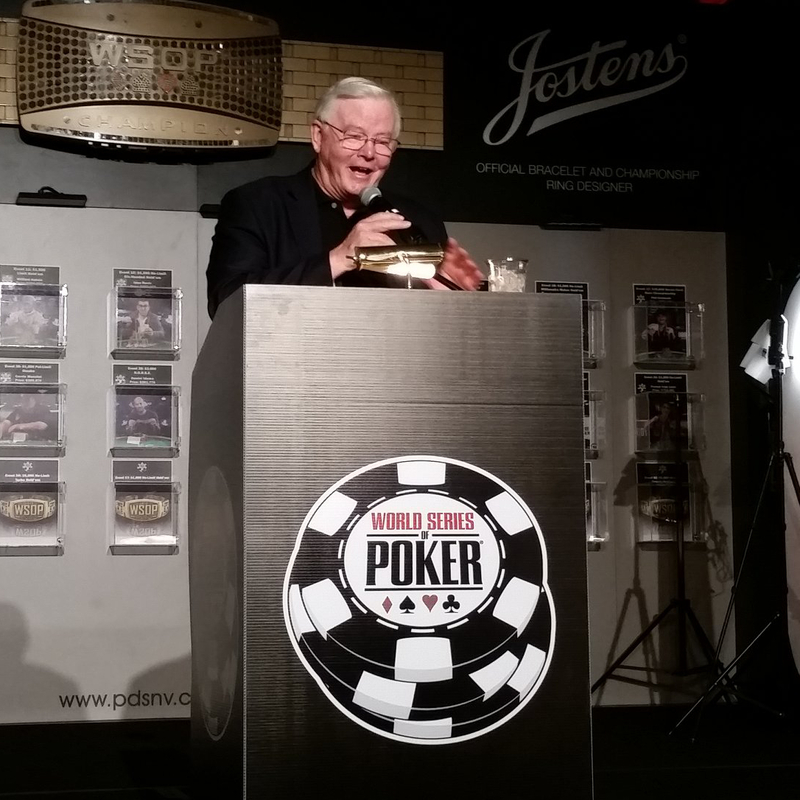 During the 2015 World Series of Poker in Las Vegas, Nevada, Edward talked to Representative Joe Barton (R-Texas) about the Internet Poker Freedom Act, a bill that would regulate online poker throughout the United States. 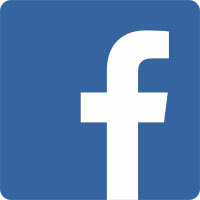 Poker news and interviews with players and other personalities in the poker world. 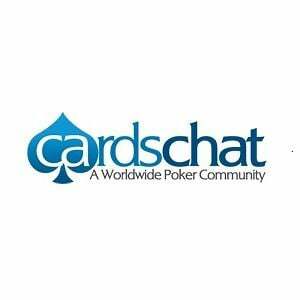 Edward Scimia has written poker news for CardsChat.com since 2014. His work has included a number of interviews with poker personalities including Jason Somerville, Jennifer Shahade and Allen Kessler, as well as Congressman Joe Barton. He also provided live coverage of the World Series of Poker for the site in 2015. So Bad, It's Good is Edward Scimia's fun and informative new guide to the ever-expanding catalog of egregiously flawed, yet oddly endearing, B-movies. Citizen Kane. Casablanca. Troll 2. Does one of these titles feel as though it doesn't belong with the other two as a monument of cinematic achievement? Or have you developed the sophisticated taste and keen eye that allows you to appreciate when a movie really is so bad, it's good, giving you the confidence and conviction to assert why Troll 2 truly is a movie for the ages? These questions are at the heart of So Bad, It's Good, Edward Scimia's fun and informative new guide to the ever-expanding catalog of egregiously flawed, yet oddly endearing, B-movies. Watching bad movies can be surprisingly fun, if you choose the right films. In fact, after reading the profiles of more than fifty movies included in the book, you might just decide to have a "bad movie night" of your own. For those who love the barbed humor and wry perspective of shows like Mystery Science Theater 3000, So Bad, It's Good is an indispensable compendium that will thrill those intrepid film buffs who like to laugh at the worst cinema has to offer. Spanning decades and genres, So Bad, It's Good naturally explores inadvertent classics, such as Ed Wood?s Plan 9 From Outer Space, while equally gleaning more recent selections. 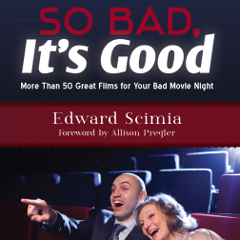 Writing with an entertaining and engaging flair and drawing on a profound personal affection for bad movies, Edward Scimia lovingly pokes fun at these milestones of misguided cinematic ambition, while also documenting the sincere and earnest efforts that went into their creation. The result is a comprehensively researched and carefully curated guide to the best of the worst in movies full of ludicrous scenarios, implausible plot twists, and abysmally awkward dialogue. So Bad, It's Good also features a foreword by Allison Pregler of the web series "Obscurus Lupa Presents." 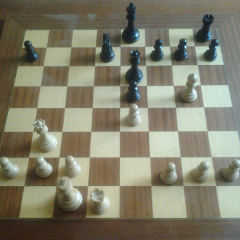 About Chess features instructional material for beginners as well as news updates on the chess world. Edward Scimia has served as the Chess Expert for About.com since 2008. The site is geared towards beginners and those looking to learn more about the world of chess, and features information about the top players and most important tournaments in the world. Edward created all of the content on chess.about.com, and continues to build the site by adding new pages and updating information throughout the site each month. So Bad, It's Good 2: Electric Bookaloo is designed to help you find new movies that you'll love for all the wrong reasons. Every bad movie deserves a sequel that's bigger, louder, and more ridiculous than the original. There are always more hilariously terrible films waiting to be laughed at, and So Bad, It's Good 2: Electric Bookaloo is designed to help you find new movies that you'll love for all the wrong reasons. From the cheesy action flicks of the 1980s to the latest advances in awful filmmaking, this second book in the So Bad, It's Good series features more outrageous plots, terrible special effects and laughable dialogue for you to enjoy on your next bad movie night. Alongside reviews of dozens of the best bad movies and television shows ever created, So Bad, It's Good 2 also includes contributions from critic Allison Pregler (Movie Nights), actor Greg Sestero (The Room), director Colin Theys (Alien Opponent) and a foreword by Cecil Trachenburg (Good Bad Flicks).